This highly-active resurface delivers your smoothest skin ever, and helps fight the biochemical and environmental triggers known to accelerate skin aging. The advanced powder formula activates upon contact with water, releasing powerful enzymes, skin-smoothing alpha hydroxy acids and anti-pollution technology. Activated Binchotan Charcoal purifies the skin, helping to adsorb environmental toxins from deep within the pores, while Niacin amide, Red Algae and Tara Fruit Extract help guard against the damaging effects of pollution. Not recommended for users of medically-prescribed exfoliation products. Formulated without artificial fragrances, colors or parabens. 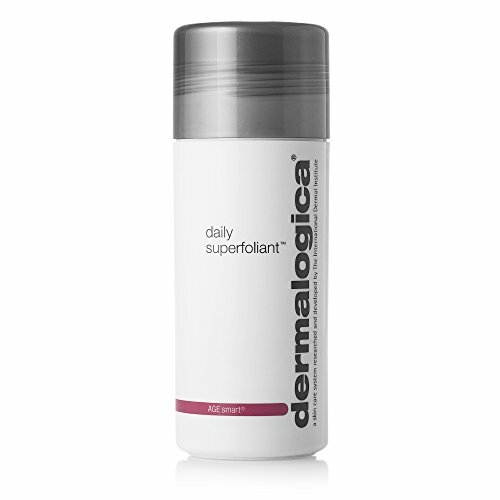 If you have any questions about this product by Dermalogica, contact us by completing and submitting the form below. If you are looking for a specif part number, please include it with your message.